When I first started the teaching program, I wondered why the profession of teaching is such a “left leaning” profession (on the political spectrum). I particularly wondered about the profession’s position on LGBTQ issues. I could not reconcile the stereotypical figure of an elementary school teacher to my impression of the LGBTQ community which is/was portrayed as rebellious, different, and a marginal group. As I absorbed these “teacher values” and interacted with the student body, I realized that the teaching profession’s acceptance of homosexuality in the student body and consequent activism for LGBTQ students stem very naturally from one core value – caring. There are no discussions on the fundamental causes of homosexual attraction (nature vs nurture), or a debate on the sociological impact of LGBTQ families. Those are left to the evolutionary biologists, genetics, sociologists, and many other fields. As teachers, we see the hurt and pain students (gay or not) face from homophobic bullying and name calling. 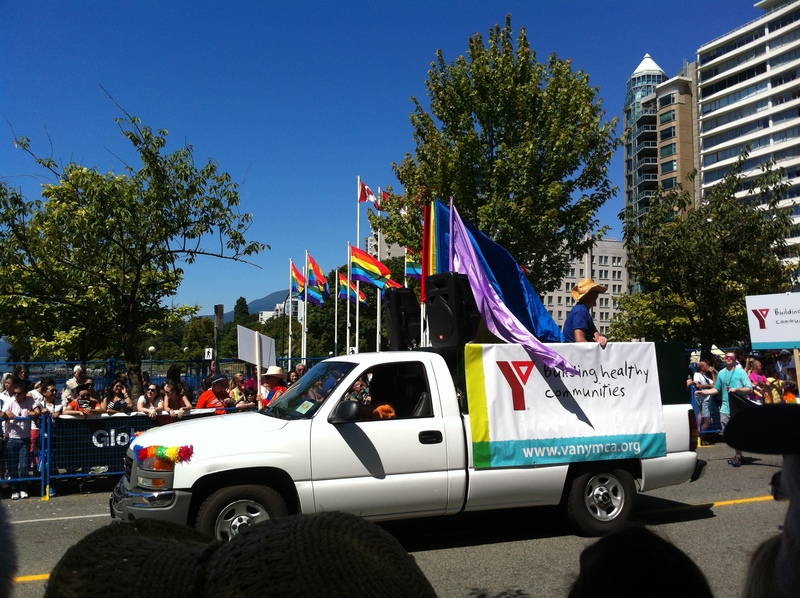 The movement to enact anti-homophobia across school boards in BC is no coincidence. There is a need and the schools have responded to that need. Period.